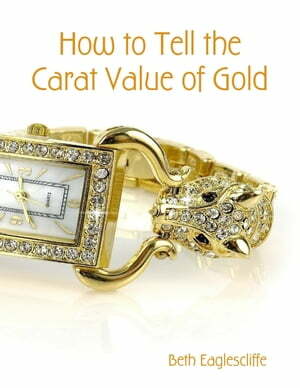 Collins Booksellers - How to Tell the Carat Value of Gold by Beth Eaglescliffe, 9781326325282. Buy this book online. Most gold has a carat (karat) hallmark on it. On older items this may be too worn to read. Luckily there are other ways to determine what carat gold you have. This e-book will help you evaluate the carat value of your gold items and decide whether your item is made of real or fake gold.